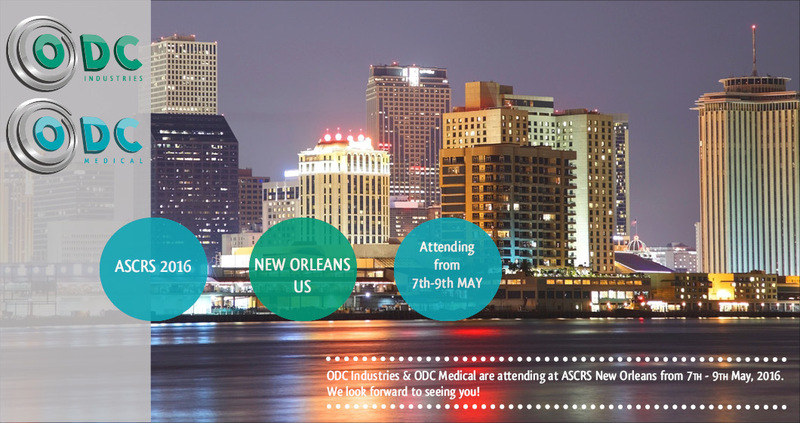 We will be present at ASCRS New Orleans from 7th to 9th May, 2016.  We look forward to seeing you ! 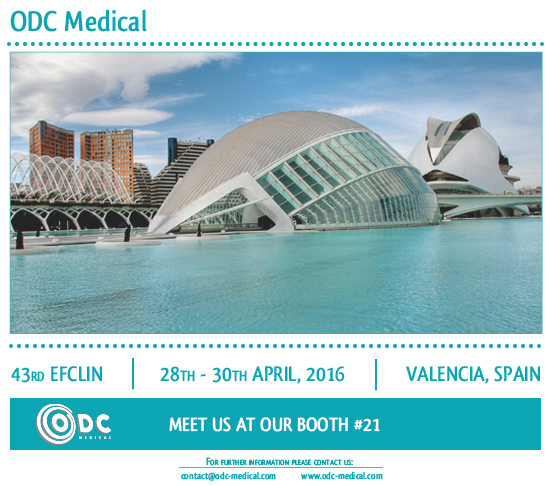 We are attending at EFCLIN Valencia from 28th – 30th April. Meet us at our booth #21 ! We look forward to seeing you!